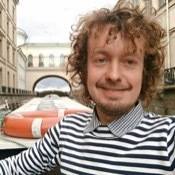 Local Private Tour Guide | Saint Petersburg, Russia | Vladimir I.
I am a native of St Petersburg, who have been doing tours for half of my life. I am happy to share with you my insider's vision of the places I personally love. Whether you are interested in the history of Russian revolution and current politics, or you are a foodie and shopaholic looking for street food, flavours of Russian cuisine and hustle of a flea market, or an art freak aimed to discover masterpieces of the Hermitage and Russian Orthodox icons, be sure I will take you to places that genuine locals go themselves and tell you about things you will not find in the guidebooks. 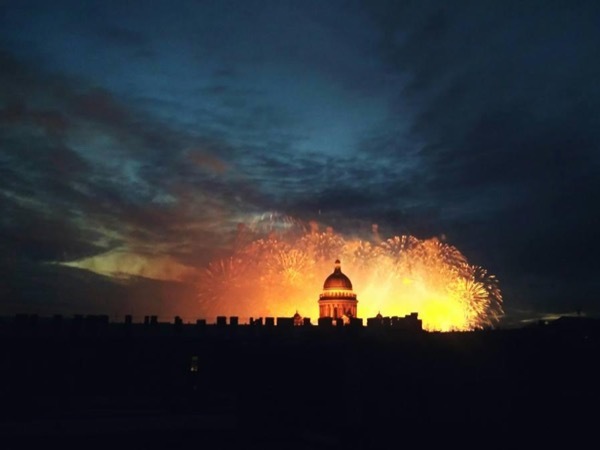 My personalized tours are designed in a way to provide you with a thorough knowledge of Russian history, arts, architecture and spiritual tradition in a non-conventional way so that you can learn maximum by feeling the vibration and energy of St Petersburg and its vicinities. Let me open the hidden doors to the beautiful world of Russia. I was born in a family of a submarine officer and spent my childhood in a blue-collar suburb of Leningrad with its long-standing revolutionary tradition. As a student of linguistics at St Petersburg State University, I developed a deep interest into Russian history cooperating with two important projects: on research and preservation of minor languages in Eastern Ukraine and cataloging late Soviet "brutalist" architecture. 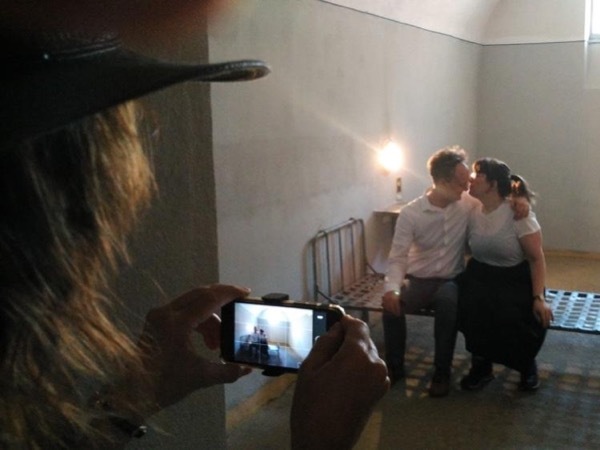 I have cooperated with a number St Petersburg based publications ("Aqua Viva", "New World of Arts") and continue blogging on cultural life and current political affairs. I did a historical research in the vast archives of the Russian National Library and the Institute for Oriental Manuscripts and contributed to the album of photographs of the space exploration-age buildings, published as "CCCP" by Taschen. 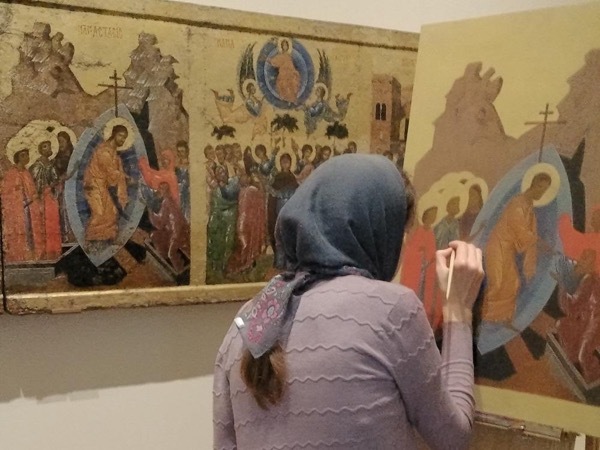 I curated a number of exhibitions in the museums of St Petersburg, including "Architecture of Communism", "Lingua Sacra", and "The Cradle of the Faith: Orthodox Christian Presence in the Middle East". Vladimir was an amazing guide!! He understood what we were interested in seeing and learning about and proceeded to take us to places and how is things we never would have done if not for him. He told us about history, politics and culture. He was the best!! !